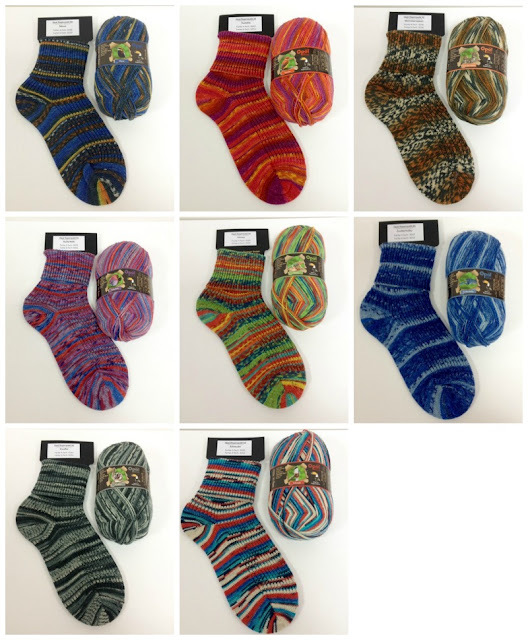 The Woolly Brew: New Opal 4ply Rainforest XII sock wool in the shop! New Opal 4ply Rainforest XII sock wool in the shop! Brand new collection from Opal - Rainforest XII. You can get 2 short ankle length pairs from one ball! this shade is no longer available! And remember we're always happy to help get you started with sock knitting. Oh! 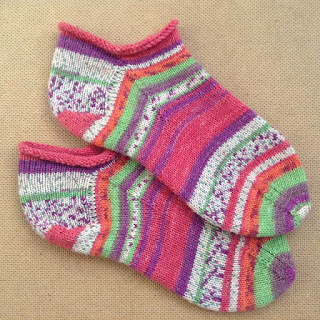 And check out our Opal Advent board on Pinterest too for your whole and odd balls of Opal sock wool.